Don't miss out on this beautiful home-a minute walk from McIntosh Lake! Need space? 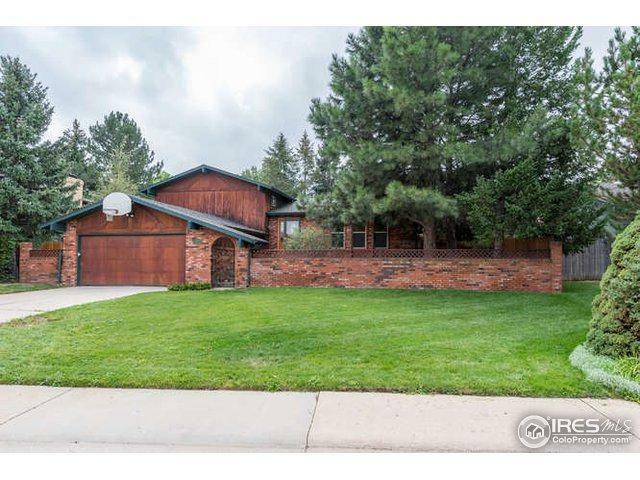 This 4 bed home features a living AND family room, an enclosed sun room, & finished basement! 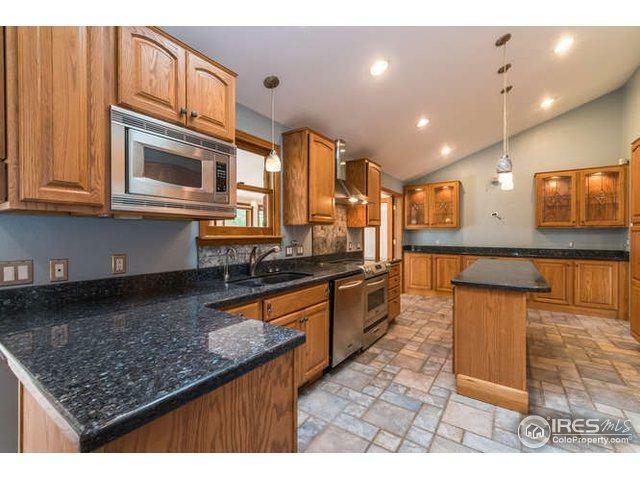 Kitchen includes vaulted ceilings w/ skylight, a cornucopia of cabinet space, & heated flooring! Peace & Quiet? 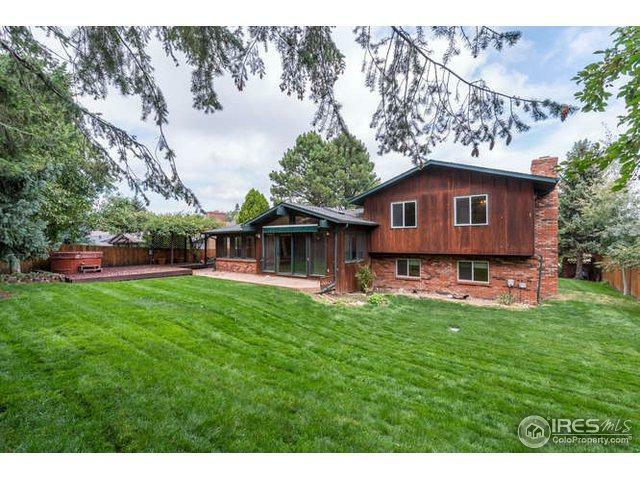 Great insulation throughout the home and NO road noise but easy to get to 17th. 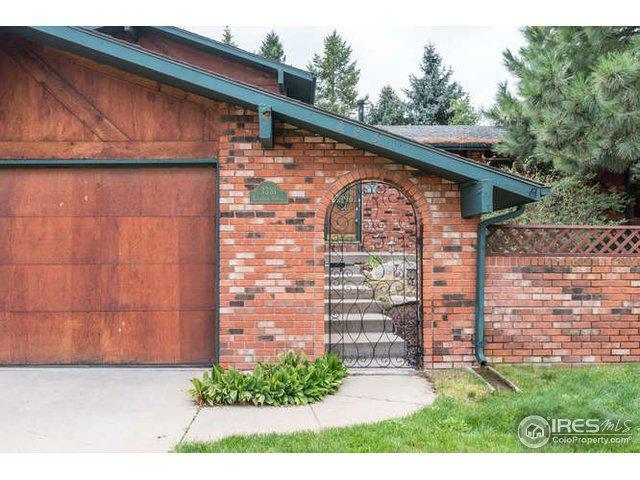 The back yard offers several large trees, privacy fence, & a sprinkler system.